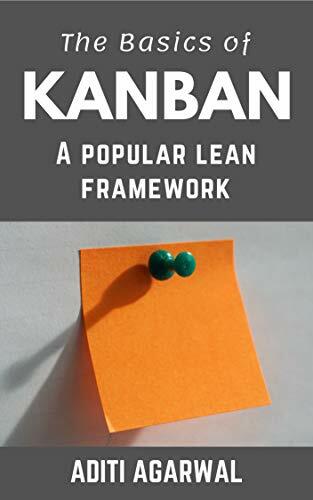 about this book: This book will teach you all the fundamental concepts of the Lean Kanban Framework and will equip you to visualize and optimize the end-to-end journey or flow to deliver high-quality products to your customers in shortest sustainable lead time. With Kanban, you will be able to effectively manage both your personal and professional work. In addition, you and your team will be able to stay focussed, reduce task switching, visualize work, eliminate waste, and respond quickly. Being an Agile coach, I mentor both product and engineering teams on agile principles and lean thinking. Many teams look to improve their existing processes without causing any major disruption or introducing new roles. Such teams seek greater transparency, better productivity, higher quality, and shortened delivery cycles. 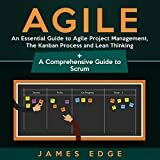 This inspired me to write this short book in a simple, easy-to-understand language for anyone who needs to learn Kanban or those who need a reference guide at work. I have organized the chapters in this book very carefully such that anyone with no prior knowledge on this framework can understand what it means and quickly apply the concepts at work. If you are looking to deliver high-quality products or services in the shortest sustainable time, learn Kanban with my book. Grab your copy today!